A new study reveals precisely how little first time buyers apparently understand about the buying process. In a survey of 500 people planning to buy their first home in the next three years, undertaken in February, some 67 per cent claimed it was the responsibility of the surveyor or the estate agent to carry out searches such as environmental, water/drainage and chancel repair liability. Only 33 per cent correctly identifyied the conveyancer as the professional responsible. 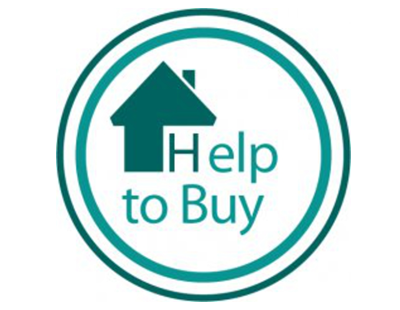 Some 36 per cent of FTBs did not realise that they were responsible for paying for a survey, believing it to be the seller, the buyer and seller together, or the mortgage company who foots the bill. 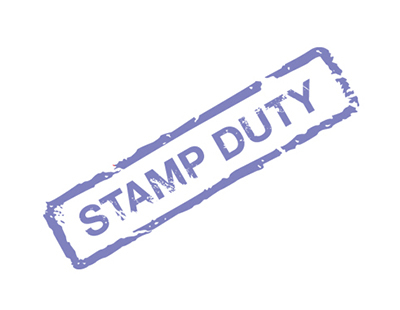 The fact that most FTBs are now exempt from paying stamp duty appears to be lost on the 24 per cent who believe stamp duty is paid by the seller. A further eight per cent believe it is a payment the buyer makes to the seller, with a further 7.5 per cent believing it’s a charge from solicitors. First timers are also unaware of likely costs, hugely over-estimating how much solicitors fees are likely to be on a £250,000 property. Some 69 per cent guessed around £1,500 when in fact the average is £550. 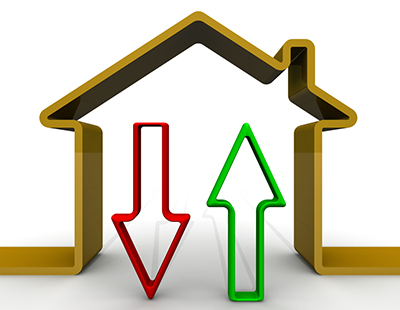 The jargon commonly used in the home-buying process can also be confusing, it seems. Only 60 per cent said they planned to secure a mortgage in principle in advance of offering on a property and only 55 per cent understood the true meaning of ‘exchange’, with 37 per cent believing it’s the date they collect the keys and move in. A huge part of the unnoticed, unpaid work agents do is educating these uninitiated buyers as to how the process actually works.